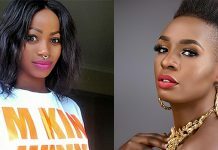 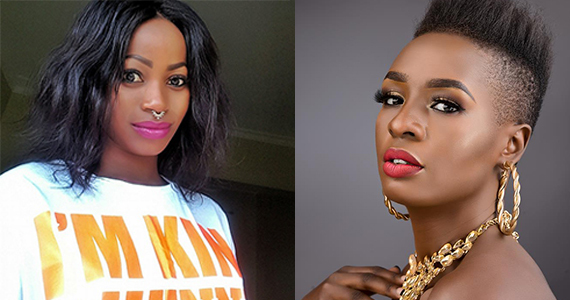 Veteran musician Jose Chameleone has called upon ‘beefing’ musicians Cindy and Sheebah to agree to a battle, so as to prove to one another and to the whole world who is the better artiste. 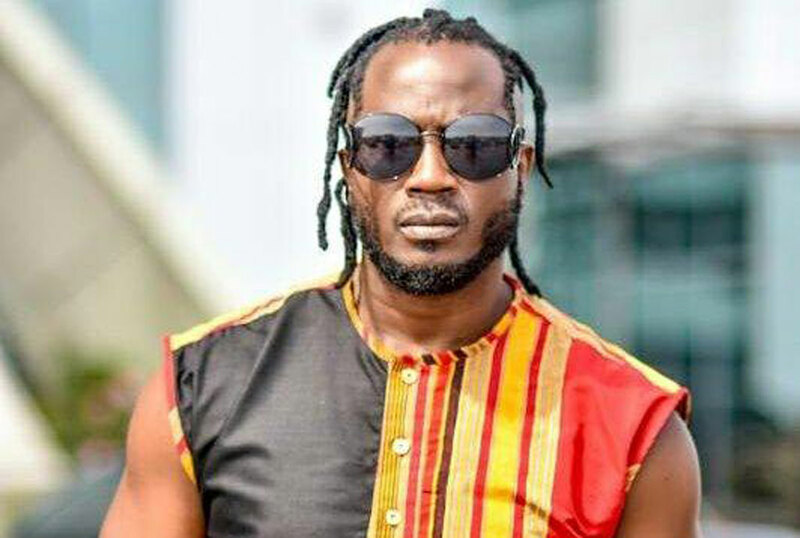 Speaking to the media about different things in a rather lengthy interview earlier today, the singer was asked to tell the nation what he has to say about the Cindy and Sheebah cat-fight and calls for a music battle, and Chameleone said Sheebah and Cindy are all good musicians who should solve their issues on stage. 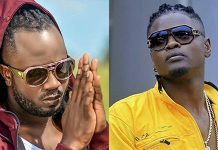 The singer was also asked about the possibility of ever doing a battle against Bebe Cool, and Chameleone said he’s ready to disprove his long-time rival if the right person to organise the battle can be found. 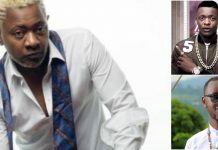 “If the right promoter can be found, why not? 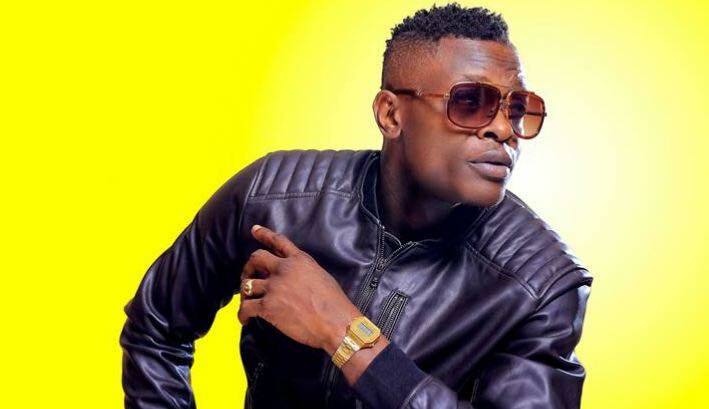 I have never ffeared to disprove anyone,” Chameleone said. 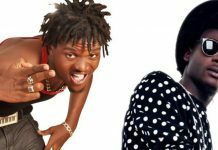 Chameleone also confirmed that he is going to stand for Lord Mayor come 2021.